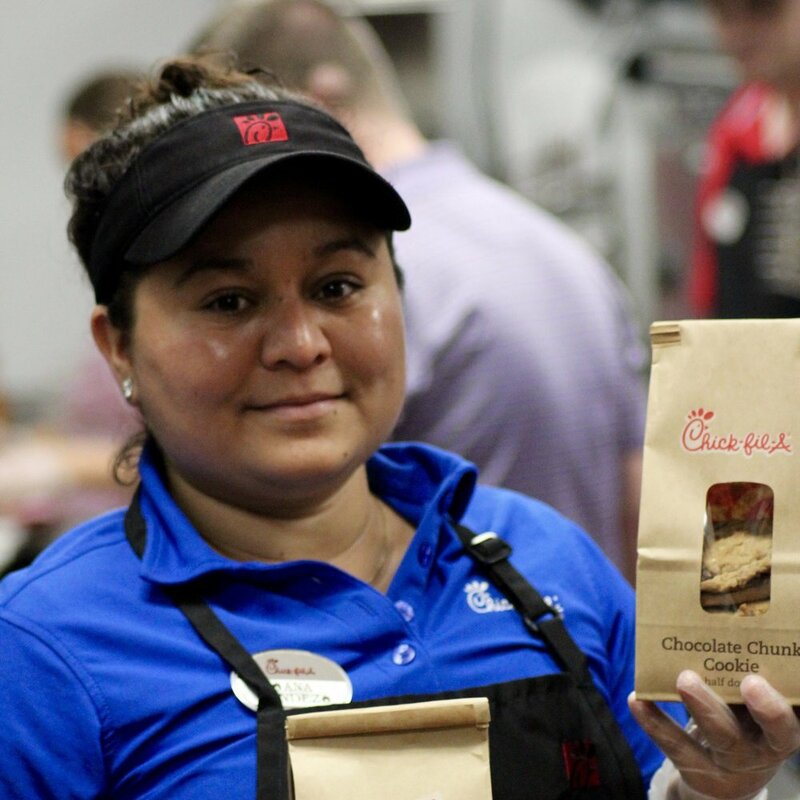 "We're not just in the chicken business, we're in the people business"
Chick-fil-A Troy Inline with DT is proud to be the Miami County Ohio Chick-fil-A. We believe we are in the people business and enjoy getting to know our guests. Our team strives to make your experience remarkable and we look forward to serving our community. It is our pleasure to see you each day. Monday through Saturday - 6:30 a.m. - 10:00 p.m.